Whole Body Cryotherapy is an innovative wellness process which is an alternative to an ice bath. It carries many benefits by utilizing a high performance technology known as a "cryosauna" machine which comfortably positions the user in a seating position while dropping the temperature below - 200° F for a 3 minute period under certified whole body cryotherapy administrative supervision. Just tried this place. The staff (Amber Dinicola and Chris Dinicola) are super nice and helpful. Highly recommend this place and will definitely go back. Thank you Amber and Chris. This place Is run by people who actually know what they're doing and they also have great customer service! I would recommend this place to everyone! 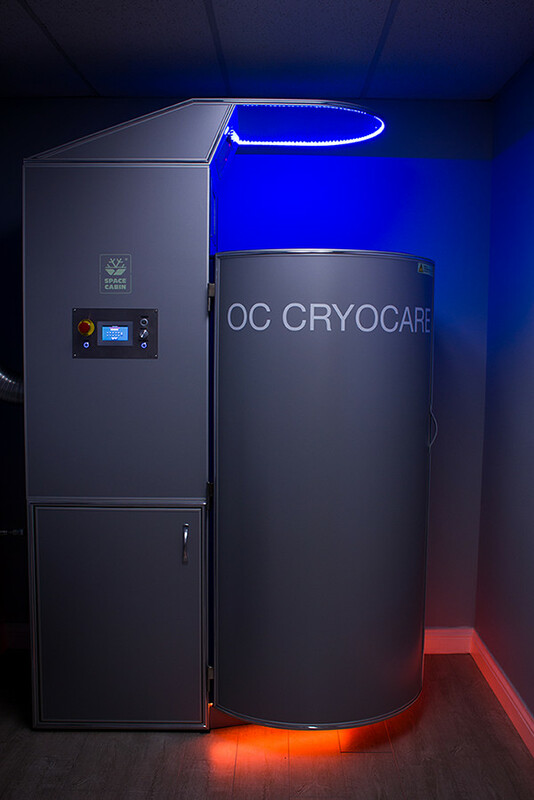 OC Cryo Care is the best and the place you want to be for all your recovery needs!! If I could, I would be there every single day!! Chris and the guys are all awesome people too!! It was our first time, and what a great experience. We're tuned up! Thanks to Dino, Bobby, and DJ! For after hours appointments, please call to schedule. $20.00 additional charge will be applied. Copyright © 2019 OC CryoCare, LLC. All right reserved.